When Scarlett and Ben asked me to do their wedding I was so excited! Ive known scarlett since high School where we sung in the Choir together. After High school we went our Separate ways for a few years but ended up in good ole greenville, nc together where her then boyfriend was going to school. we immediately reconnected and they helped me start my photography business 4 years ago by being my models in the middle of a winter snow storm lol. 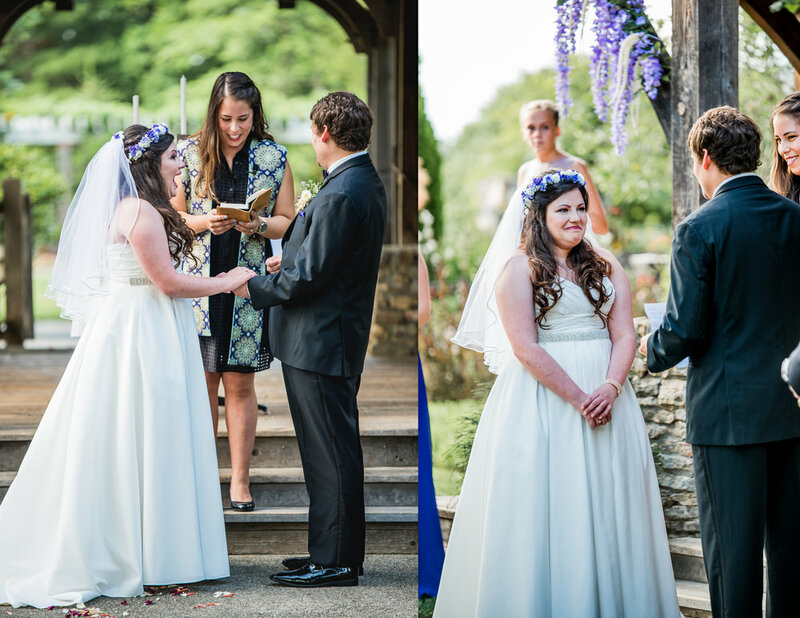 The wedding took place in beautiful Asheville, NC at the Arboretum. It was a warm but perfect day. 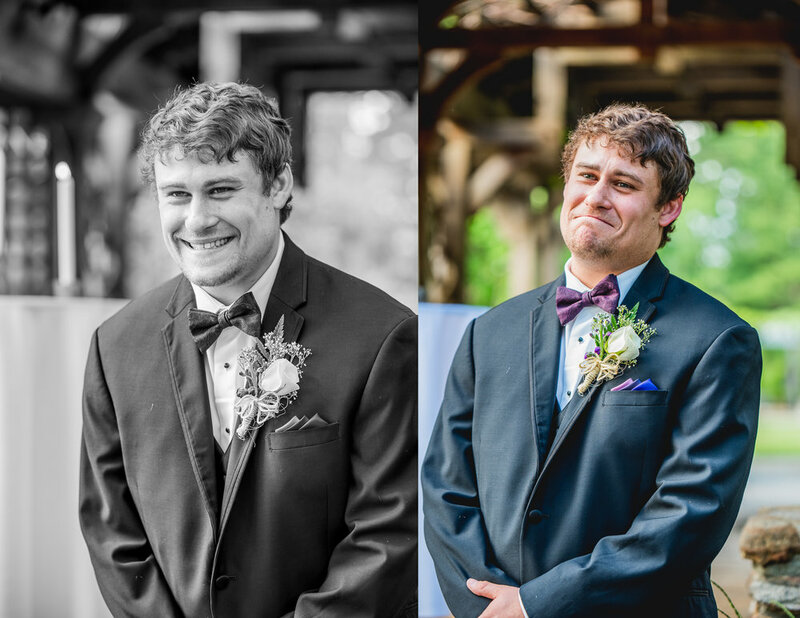 The love they share was so clearly shown Throughout their wedding day! 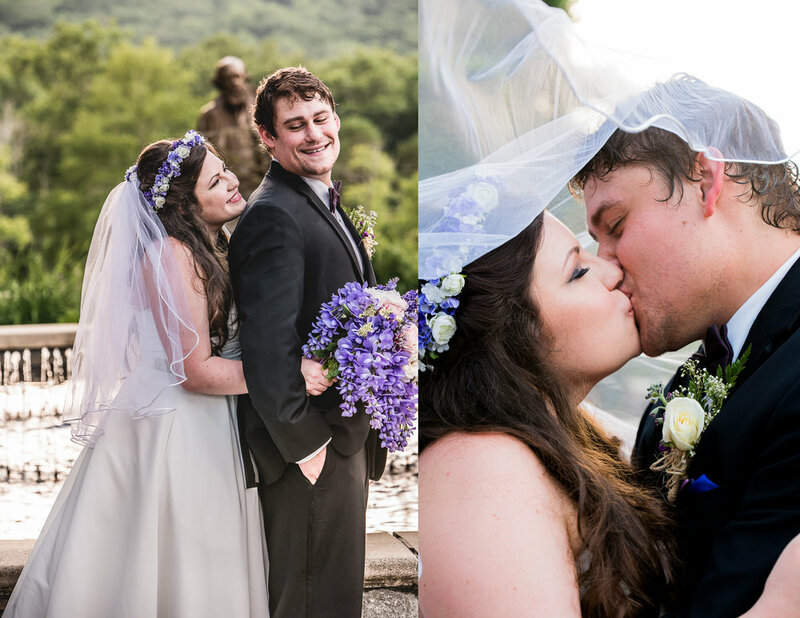 Take a look at some of my favorites from their big day!